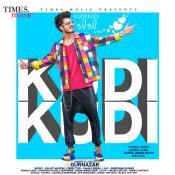 Times Music are proud to present the eagerly anticipated brand new single released by Gurnazar entitled “Kudi Kudi“, music by Rajat Nagpal! 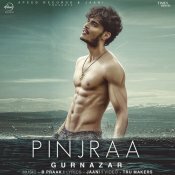 Speed Records in association with Times Music are proud to present the long awaited brand new single released by Gurnazar entitled “Pinjraa” featuring B. Praak! 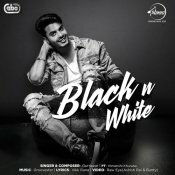 Speed Records are proud to present the highly anticipated brand new smash hit single released by Gurnazar entitled “Black N White” featuring Groovester!! 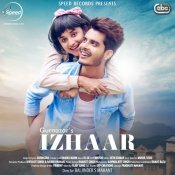 Speed Records are proud to present the highly anticipated brand new single released by Gurnazar entitled “Izhaar” featuring DJ GK!! 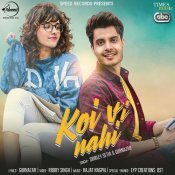 ARE YOU Gurnazar? Contact us to get a featured artist profile page.